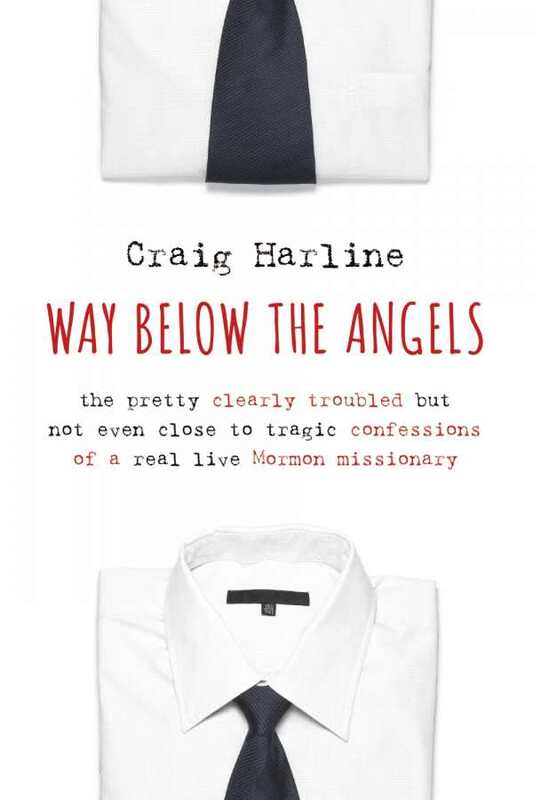 When Craig Harline began his Mormon mission to Belgium in the 1970s, he dreamt of converting the masses and coming home a hero. Instead he found lots of rain and cold, brief conversations with irritated people, and silly squabbles with fellow missionaries. He also found a wealth of friendships and gained insights that would shape the rest of his life. Part religious history, part coming-of-age story, part witty spiritual memoir, this book reveals how unpredictable the missionary life can be.